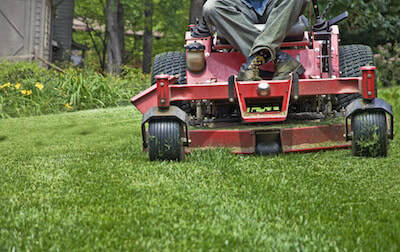 Commercial grounds care is one of the best marketing practices you can have in Boerne, Texas. Why? You attract more customers, leave the customers you already have feeling comfortable using your services, and help the area look and feel better. 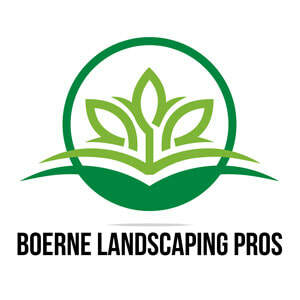 A Boerne Landscaping Pros, we ensure that your grounds are safe and easy to navigate, ensuring that all problem areas are cleared and that you can open for business. Our team understands what you can and cannot have in a business to make it easy to run and stay in compliance with local and national laws. To set up an appointment, give us a call today—we can show you just how different your business can look. We can talk to you about one time treatments, especially on new spaces that you are just settling into, or we can talk to you about routine maintenance that will keep your commercial grounds looking great all year round. What do people see when they come to your business? The first impression that you make says everything about your business. If you need people to pull over, stop and see what you are all about, or come in and buy something, you need to have a beautiful storefront. Landscaping that isn’t well maintained, is out of control, or maybe even worse—boring, will not encourage people to use your services. Even if you are the best of the best, people care about appearances. From dentists to diners to big box stores, landscaping maintenance is key. Something as simple as proper lawn mowing or mulch installation can really make all the difference – but going above and beyond with landscaping can change your life for the better. Boerne Landscaping Pros can help you install and maintain everything from lining your flower beds to installing sod to designing a completely custom look for your office. If you aren’t putting money into your business's exterior, you are doing yourself (and your clients) a huge disservice. Interested in a service that you don’t see listed? Give us a call today to see if we have the skills and tools to do the job properly. At Boerne Landscaping Pros., we know that landscaping and grounds maintenance has to be a part of your yearly budget – especially for new businesses. This isn’t something that you can just choose to do one day. That is why we offer customized plans that will fit your budget, plans that can be adjusted. When it comes to prices, we don’t have much of a “one size fits most” outline. Instead, we take many different things into account, including: how often you use our services, what equipment we need to use, how long it takes, and the specific types of grounds maintenance that you need. Even better, we can look at your property and tell you what we think should be finished quickly and then what, when your business starts to reap the rewards of proper landscaping and maintenance, we can do at a later date. Call us today and we will give you an estimate for your costs and talk to you about what we offer for commercial ground maintenance in Boerne and beyond. We have been taking care of commercial ground maintenance and commercial landscaping for quite a few years, and we understand what you need and what you don’t – you want to have a professional feel, but you don’t want to be too much like other businesses. 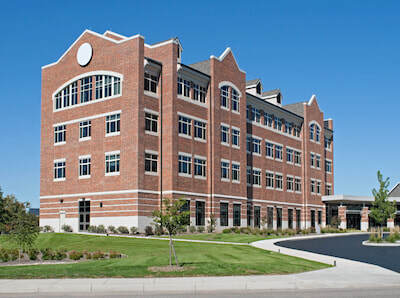 We also understand that you need to have a service that will fit your business. We serve the Boerne area because we believe in everything it has to offer – including great local businesses. Having lived and worked here for a long time, we know that will make your business stand out and what will not. If you aren’t sure where to start or you need some ideas, we can help you there as well – after all, we are a business ourselves and know all about it. Give us a call today so that you are one of the ones that stand out for all of the best reasons.